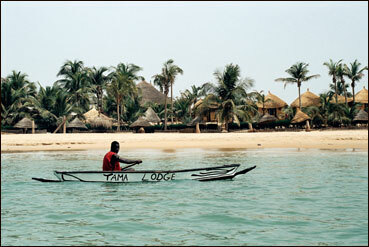 The Tama Lodge team wish you a very happy new year. 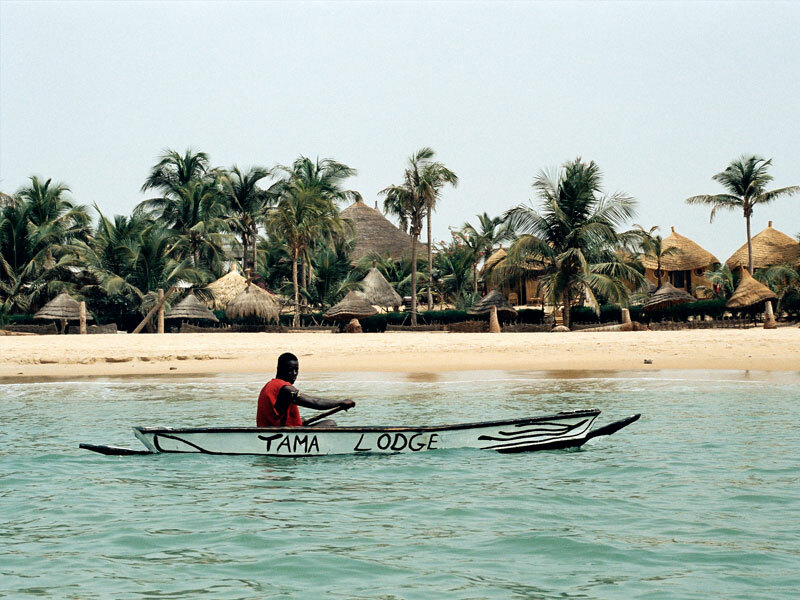 « Tama Lodge is closer to a piece of art than a hotel ». 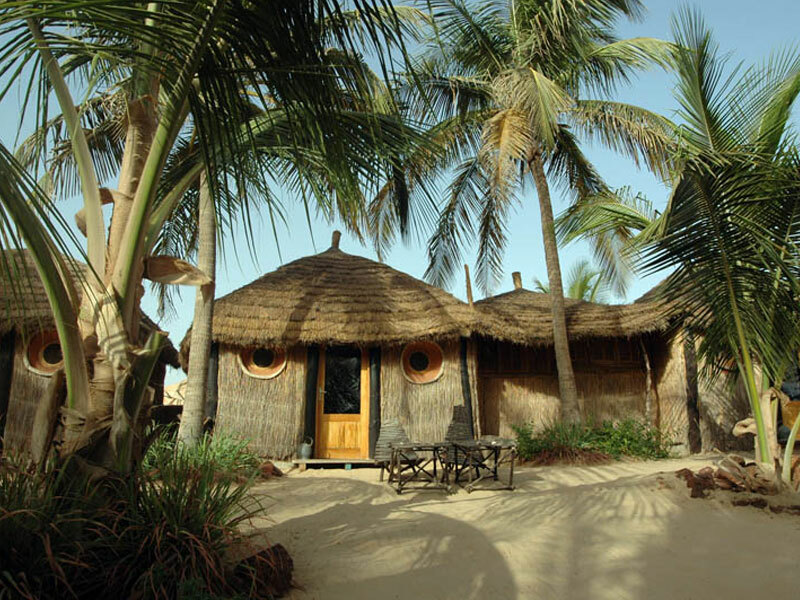 In the heart on Senegal’s “Petite Côte” (the Small Coast), between Mbour’s fishing port and the seaside resort of Saly, the Tama Lodge preserves authenticity. 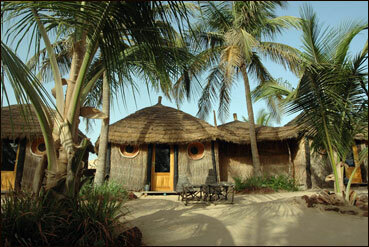 The cabins are made of local materials, built on the sand of one of most beautiful beaches in the country, in a nest of greenery. 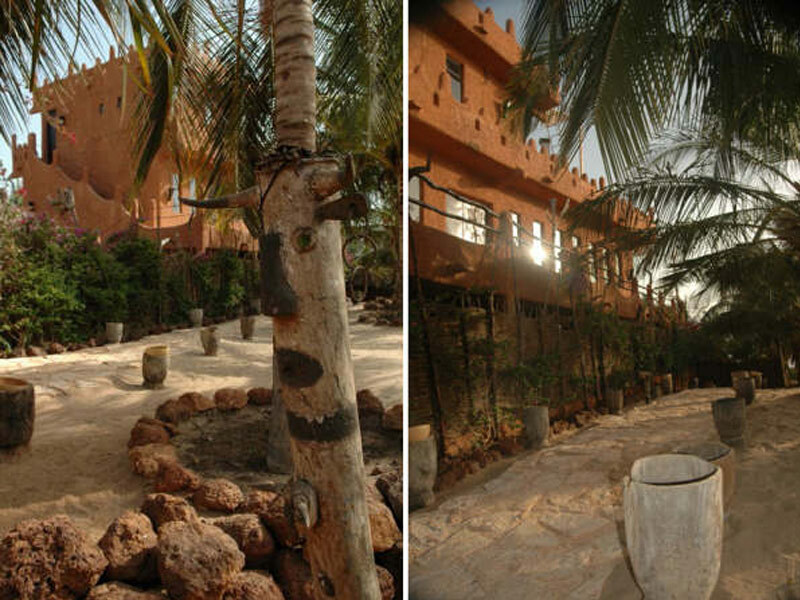 In every one of the nine rooms, inspired from colours of Africa, with simplicity and elegance, you will find pieces of traditional handcraft : Kuba fabric from Congo, bed covers made of Mali’s bogolan, Touareg tent stakes, mortars and pestles… The whole lodge is full of charms of Africa, and offers, in its original setting, an exotic, mild and relaxing break. 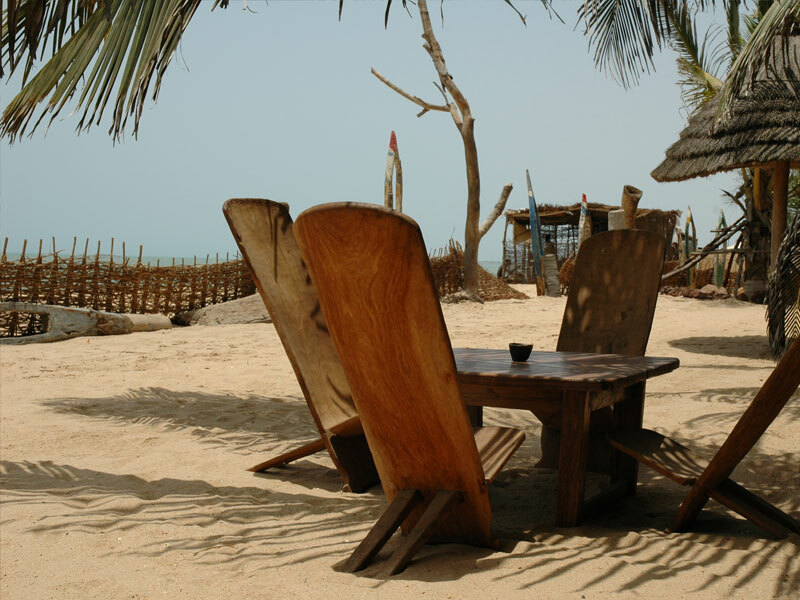 Let yourself be lulled by the sound of the waves on the beach, the coconut tree leaves’ whisper swinging to the soft coast breeze. 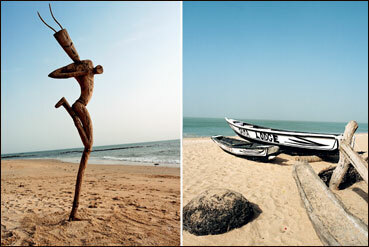 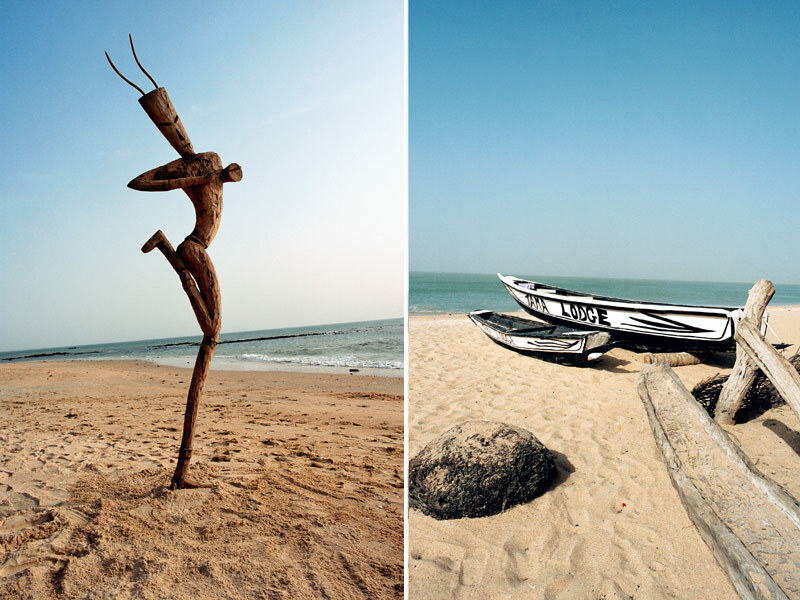 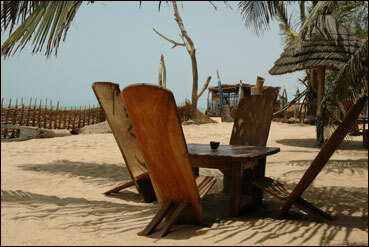 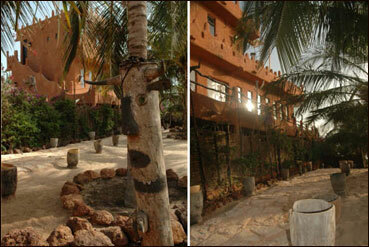 The Tama Lodge, an artwork created by its owner, is a rare jewel, a beached pearl on Senegal’s sand.